SMOOTHPROOF Shampoo is rated 4.2 out of 5 by 13. 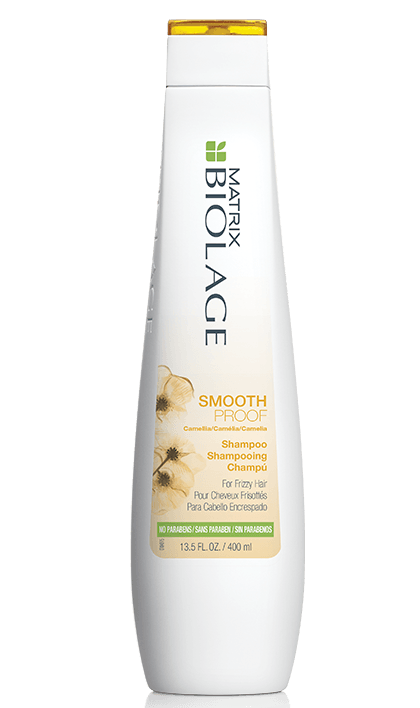 Share https://www.matrix.com/biolage/core/smoothproof/smoothproof-shampoo SmoothProof Shampoohttps://www.matrix.com/~/media/matrix us media library/2017march/2017newbiolage/bi-core-pdp_smoothproof.png Polishes hair and encapsulates it in a protective shield. Rated 1 out of 5 by EssieG from Not a fan I bought this shampoo (and conditioner) in the hopes that it would manage the slight frizz and fly-aways that I have. It made everything worse. My hair feels so much more dry and now my frizz is worse. I will not be purchasing this again. Rated 5 out of 5 by Shreya from Amazing product! This is by far one of the best shampoos I have ever used! It manages the frizz completely, It doesn't make my hair feel more dry unlike other shampoos and my hair feels a lot a smoother, shinier and softer after using this. Rated 4 out of 5 by tnt2 from Helps control static! I have only used this shampoo three times. I wash my hair every 3 days. I like my hair straight. This product does help keep it smooth and static free. I'm still not sure how I feel about it. It leaves a greasy film on it and makes me want to wash my hair every day. My hair seems heavier. Rated 5 out of 5 by tara15 from suprises I was a bit scared when I ordered the shampoo & conditioner set, because of all negative comments about new range, but I have to say I do not understand where they are coming from. This shampoo and conditioner worked miracle on my hair after only 8 days. My hair was brittle, dry and breaking down, and this set really helped me with it. Only negative thing is that I see my hair is getting greasy little bit quicker than it used to and the smell does not last very long on my hair, but it does not bother me that much. I would recommend this product. 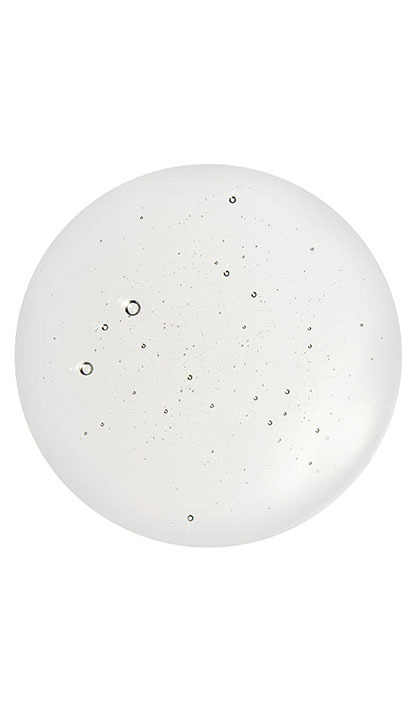 It is easy to lather, and conditioner is easy to apply, even though I would prefer thicker consistency. Rated 5 out of 5 by anonymous from Great for fine hair I have fine limp hair. After using this shampoo and conditioner my hair is fuller, bouncy, and shines. After just a few days, my hair looks amazingly healthy. Best part, was no special trip to a salon, I found this in Walmart. Rated 5 out of 5 by Sophia Fernandes from Deep Smoothing Shampoo This is the most amazing shampoo I have ever used...recommended for every hair type....I love my hair...smooth, sily , shiny...Great Product! !